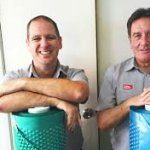 For a quote on a pool cover and or pool roller, just CLICK BELOW to get our lowest online price. Here is a guide for those who want a little more information on which cover to choose. 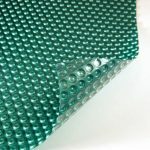 The thickest covers in the range are the 525 micron covers and these will last longer than the 400 and 250 micron. This is reflected in the longer warranty. The 525 micron receives 8 years pro-rata warranty from Daisy (this increases to 10 if you get Daisy to install it for you), while the 400 micron gets 5 years and the 250 micron gets 3 years. Within the 525 micron range there is 4 choices and they 8 year warranty from Daisy (for DIY) or 10 year (if installed by Daisy). Most customers do choose to install themselves. 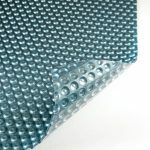 You can choose from the modern Titanium Blue and Green, which both have a clear layer to help let the sun through for maximum warming of the pool and these suit modern landscapes as they have a silver tone to them. 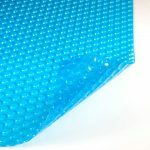 Then there is the traditional translucent blue which has been a long-term favourite for customers due to it’s attractive medium blue colour. 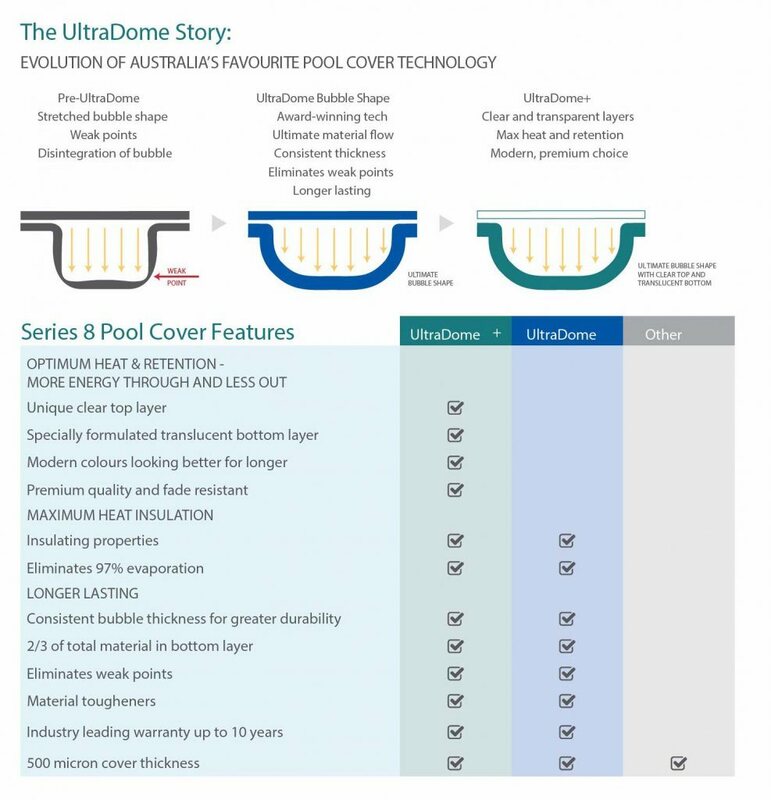 The final choice is the non heating Titanium Silver Cool Cover designed for warmer climates such as up north of Australia where you want a cover to stop evaporation but to not warm the pool a great deal. The non heating covers are not used commonly in most areas. The next step is to measure the pool. 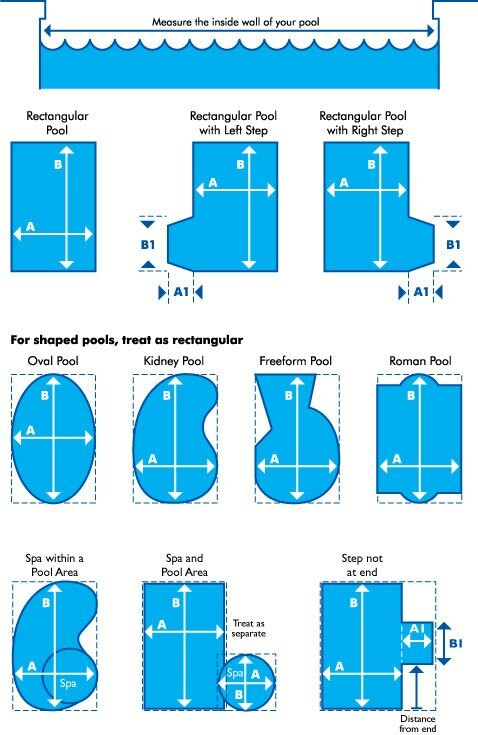 Do not be concerned if your pool is an unusual shape, just keep in mind all covers need to be made as a rectangle to start and then you trim them to shape. 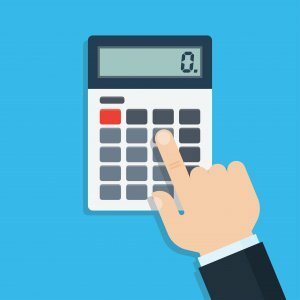 On our pool cover calculator it will show you how to measure as you go through the calculator but Daisy also provide additional information on their video below. If you have a step at the end, Daisy want to know if you are standing at the shallow end of the pool, looking at the pool, is the step on the LHS or RHS? 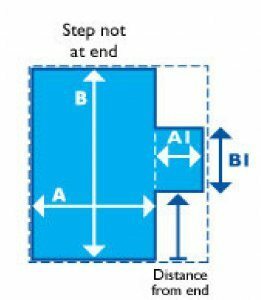 If you have a middle step, you can order online, you just need to order the right amount of metres and then note on your order that you have a middle step and send us a diagram in a separate email so we can send to Daisy showing them where that step is located (how many metres in from each end). 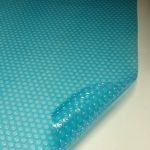 If you already have a roller and want to attach the blanket, you can just order a refit kit as you go through our pool cover calculator. 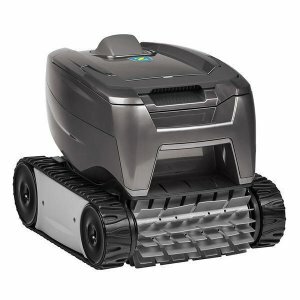 It is always offered to customers not ordering a roller (as rollers include a refit kit already). To protect your pool cover/ blanket when it is rolled up on the roller, you need a white reflective over cover. 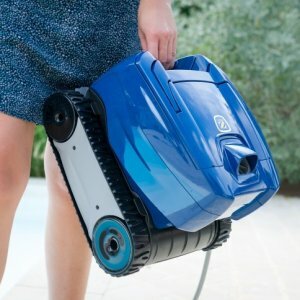 You likely already have one if you have a roller but if it has broken down you may need to order one of these when you go through the order. 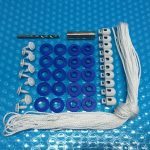 If you are ordering a roller it will include it so you will not need to order it separately. 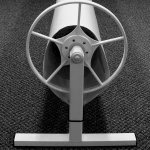 You only need to measure at the waterline as Daisy do provide a minimum additional 150mm on the width and 300mm on the length of your cover/ blanket to allow for this, so you do not need to include this in your measurement as it is provided at no cost. 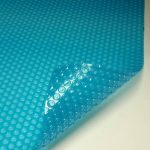 To order a pool cover, we take all orders online to ensure no errors are made so you just use the calculator and proceed to the step of ordering when you are happy with your quote. 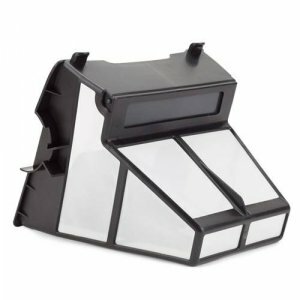 Feel welcome to email us through questions before you place an order, rather than call, as then we can have the right expert answer your enquiry. Daisy will make your order in around 48 business hours. 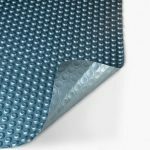 For local metro deliveries, allow 2-3 days after this for delivery, so within the week you will normally have your new pool cover. For country orders allow 1-2 weeks. 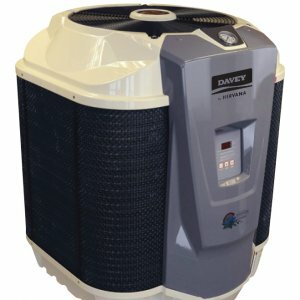 If you are getting Daisy to install the cover, we will get Daisy to deliver at the same time and installations normally take 1-2 weeks. The only time this increases is around the Xmas period. 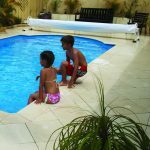 You can install your own Daisy pool cover and roller yourself using Daisy’s installation sheets and videos, or even easier, use one of the Daisy Experts and you can choose installation by Daisy on our calculator. 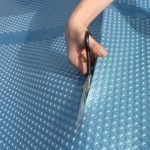 Using your pool as a template, take a pair of ordinary household scissors (the sharper the better) and with someone holding pool cover in position, cut the edge of the cover so that it sits flat on the water with about 50 – 75mm rising up the side of the pool (but not necessarily to the top edge of the pool). A) Cut the pool cover back to waterline, however, wait 2-3 weeks after initial cut for it to settle down. 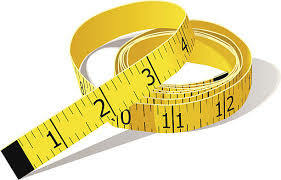 The pool cover can shrink in the length in the first couple of weeks, so don’t make the initial cut too short. 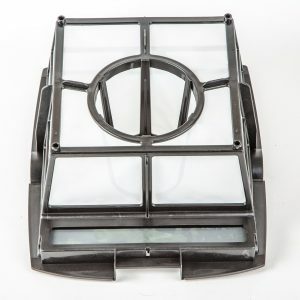 B) Cut two vertical slits in the cover upturn, either side of your skimmer box, fold the flap you have created into the skimmer box, therefore allowing you to hose debris off the top of the cover into the skimmer box.